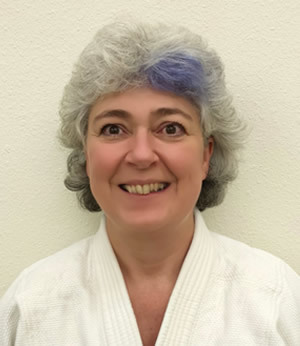 Located in Tigard with easy freeway access, Takushinkan Dojo offers a full complement of classes for adults and children 6 days a week. 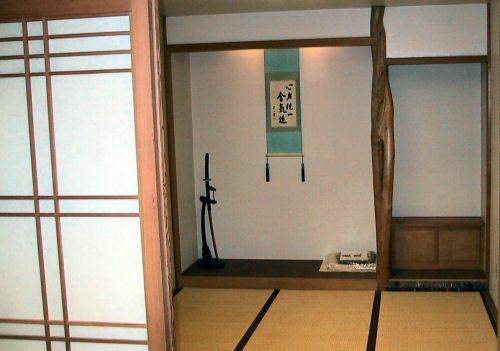 The dojo includes large dressing rooms, showers and a spectator area with tables and chairs. Ample parking is available in our adjacent parking lot. 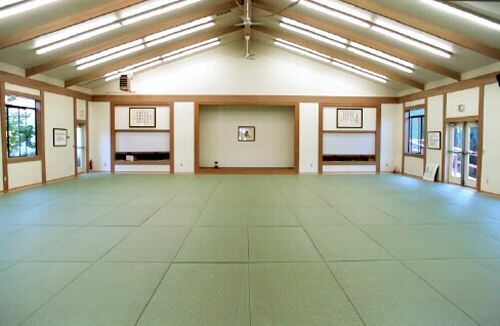 The name of Takushinkan dojo, meaning "Frontier dojo", was given by Koichi Tohei sensei when he visited in 1997. 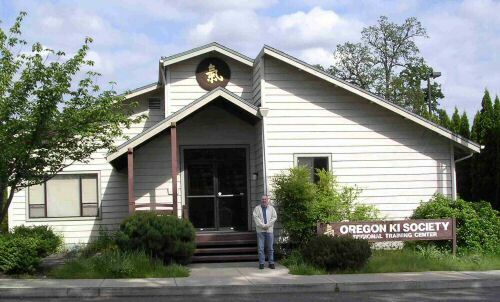 The dojo serves as the Headquarters dojo for the Oregon Ki Society as well as the Northwest Ki Federation. 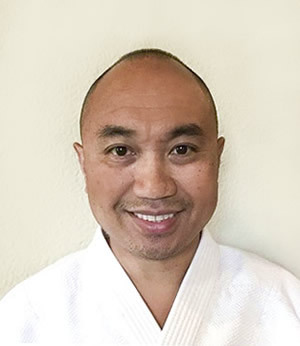 In addition, the dojo offers classes in Beaverton. Is it snowing? We close if PCC closes. Closures are listed on the PCC homepage. You can also subscribe to get e-mail closure alerts. We are located in Tigard, not far from where the 217 and Interstate 5 meet. 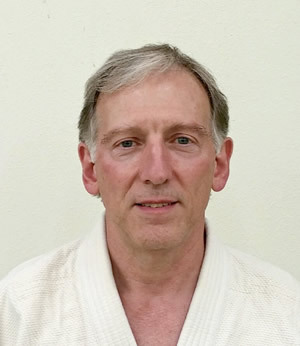 Full Ki Lecturer, Kiatsu Associate Lecturer, OKS President, Okuden in Ki Development, Shin Shin Toitsu Aikido 7th Dan, teaching for 35 years. 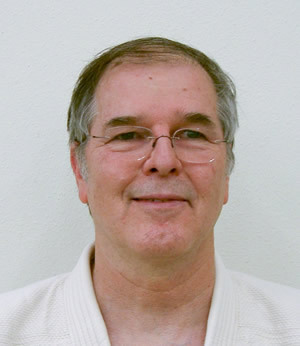 Associate Ki Lecturer, Chuden in Ki Development, Shin Shin Toitsu Aikido 5th Dan, teaching for 30 years. 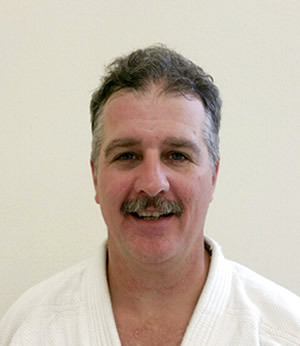 Associate Ki Lecturer, Chuden in Ki Development, Shin Shin Toitsu Aikido 5th Dan, teaching for over 20 years. 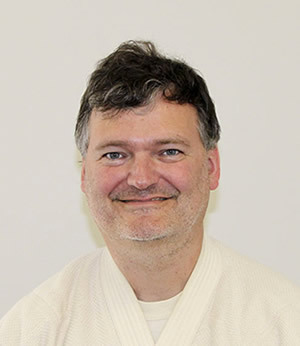 Associate Ki Lecturer, Kiatsu Assistant Lecturer, Chuden in Ki Development, Shin Shin Toitsu Aikido 5th Dan, teaching for over 20 years. 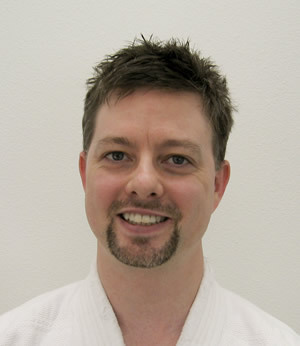 Associate Ki Lecturer, Chuden in Ki Development, Shin Shin Toitsu Aikido 3rd Dan, teaching for over 10 years. 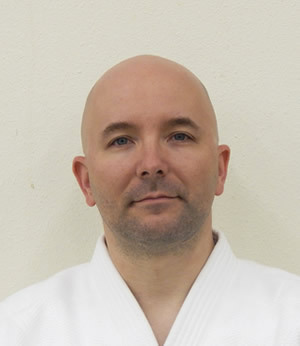 Assistant Ki Lecturer, Chuden in Ki Development, Shin Shin Toitsu Aikido 2nd Dan, teaching for over 10 years. 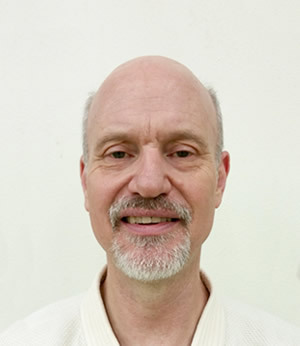 Assistant Ki Lecturer, Shoden in Ki Development, Shin Shin Toitsu Aikido 3rd Dan, teaching for over 10 years. 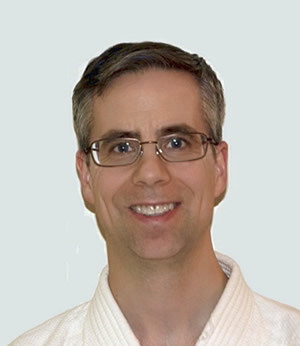 Assistant Ki Lecturer, Shoden in Ki Development, Shin Shin Toitsu Aikido 1st Dan, teaching over 10 years. 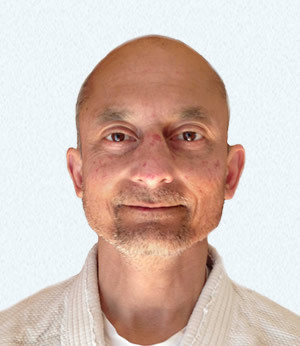 Assistant Ki Lecturer, Shoden in Ki Development, Shin Shin Toitsu Aikido 2nd Dan, teaching for over 5 years. 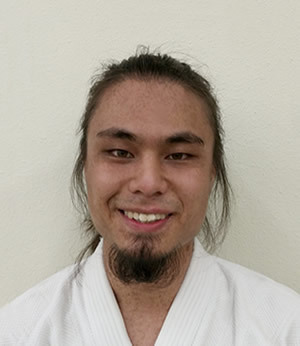 Assistant Ki Lecturer, Jokyu in Ki Development, Shin Shin Toitsu Aikido 2nd Dan, teaching over 5 years. 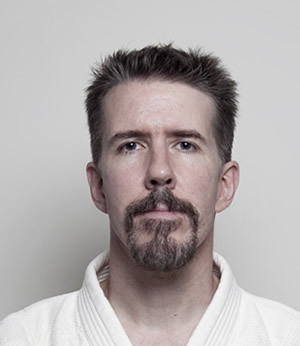 Assistant Ki Lecturer, Shoden in Ki Development, Shin Shin Toitsu Aikido 2nd Dan, teaching for over 2 years. 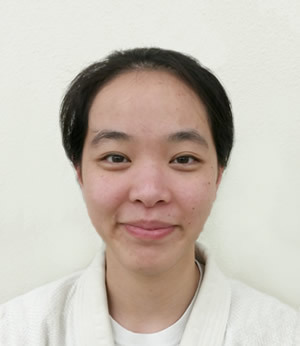 Assistant Ki Lecturer, Jokyu in Ki Development, Shin Shin Toitsu Aikido 2nd Dan, teaching for over 2 years.